Asarum europeaum has attractive glossy leaves. 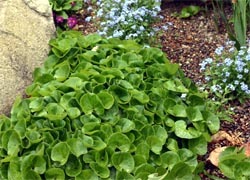 There are 60-70 species of woodland perennials in the genus Asarum. These great foliage plants in the family Aristolochiaceae make excellent ground covers for shady sites. Their leaves vary considerably in texture, colors of green and patterning. They all need rich organic soil with plenty of moisture to thrive. Under favorable conditions they spread quickly and vigorously. 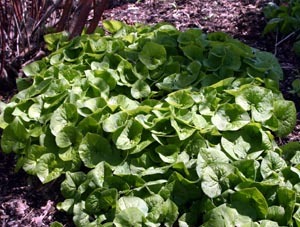 European wild ginger forms attractive clumps in shade gardens. Of these numerous species, European wild ginger, A. europaeum, and wild ginger, A. canadense, are the most commonly available to American gardeners. Both spread slowly to form dense colonies once established. The interesting but inconspicuous, dark brown, reddish or purple, bell-shaped flowers are produced near the ground in spring, hidden by the leaves and blending in with soil and leaf litter. Leaf pairs emerging in early spring. This elegant plant with glossy, dark green, nearly rounded leaves makes an excellent ground cover. Plants form neat clumps up to 6 inches high and remain evergreen where winters are not too harsh; in Wisconsin the leaves generally die back to the ground. The leaves are produced in pairs and the small, greenish-brown drooping flowers are rarely noticed, being hidden by the foliage. 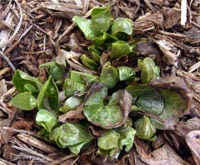 The leaves of European wild ginger sometimes remain evergreen through Wisconsin winters, but are often damaged. This plant prefers part to full shade and rich, moist soil – but has done very well in my garden on clay soil with summer sun until about 2:00 p.m. A. europaeum combines nicely with bleeding heart (Dicentra), foamflower (Tiarella) and other shade-loving plants. It is hardy in zones 4-8. Wild ginger is bigger than European wild ginger. This plant is larger and coarser than its European cousin, growing to 8 inches. This species, native to eastern and central North America, is hardier too, surviving to zone 3. Wild ginger has large, heart-shaped, deciduous dark green leaves. The creeping rhizome has a ginger-like odor and flavor; Native Americans used the root to flavor foods like we use culinary ginger (Zingiber officinale, in a completely different plant family). 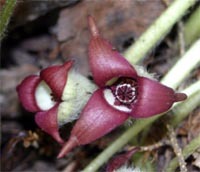 The flowers of wild ginger, Asarum canadense, are small, dark-colored and hidden by the foliage. The pendulous flowers, which hang down under the foliage, are pollinated by ants and other small insects that crawl into the flowers. There are few cultivars available. ‘Eco Choice’ is denser than the species and ‘Eco Red Giant’ is larger than the species. The subspecies A. canadense reflexum, short-lobed wild ginger, is similar to the species but has smooth, semi-evergreen leaves and longer, more slender rhizomes. A. arifolium (Hexastylis arifolius*, or evergreen wild ginger) is a North American native with triangular, dark blue-green leaves patterned with gray or silver. Zone 4 or 5. A. caudatum, another native species with large, light green, heart shaped leaves. Slow growing. Zone 4. A. shuttleworthii (H. shuttleworthii*) has big, semi-evergreen dark green leaves with silver patterning. The variety ‘Carolina Silver’ has slightly arrow shaped leaves that are widely marked with silvery-cream. A. shuttleworthii var. harperi ‘Velvet Queen’ is a relatively small plant with rounded leaves attractively marked with silver mottling. ‘Callaway’ is a slow, mat-forming version with mottled leaves. ‘Eco Medallion’ is a silvery selection with compact growth. Zone 5. A. speciosum comes from a very limited area of Alabama and has large, variably-mottled, arrow shaped leaves form tight tufted clumps. Zone 5. A. splendens is an Asian evergreen species with large arrowhead shaped leaves splashed with vivid silver markings. Zone 5. A. virginicum (H. virginica*) is a more prostrate type, with round to heart-shaped green leaves, each uniquely mottled with silver. Zone 5. * Some taxonomists have placed the evergreen species in the genus Hexastylis. Wild ginger makes a good ground cover in shade. 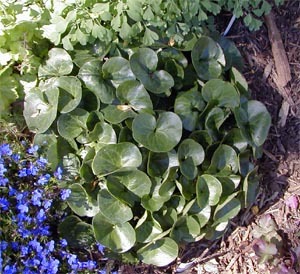 Wild ginger makes a good groundcover in a shady border or woodland garden. Plant individual plants 12 to 24 inches apart in groups to eventually form a carpet in the area. Most species tolerate fairly dense shade. They can also be grown in partial shade, although the leaves may burn in hot summers. 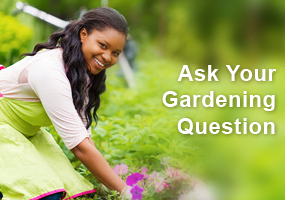 The plants prefer moist, well-drained soil, but will tolerate clay soil. Wild ginger can be divided by cutting the thick rhizomes which grow very close to the soil surface. 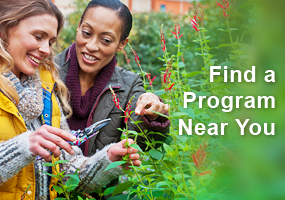 Early spring is the best time for division, but the tough plants can be moved at other times of the year – although this will slow establishment. 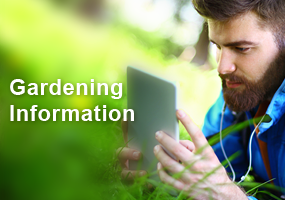 Plants can also be grown from seed, which ripens in mid-late summer. Sow the seed on the surface of pots, barely covering, and sink the pots in the ground to leave outside for the winter. 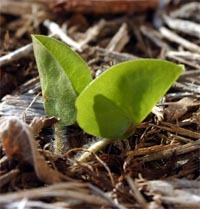 The seeds should germinate the following spring. My wild ginger, asarum, leaves are turning brown and I don’t know why. Have had them for many years .